231. How much space is taken by each Person Account record ? Ans : As it acts as Account (2kb) and Contact (2kb), total space taken is 4kb. 232. Can we create a field on Person Account directly ? Ans : No. We need to create a field on contact which will appear for Person Account as well. Fields created on Contact appear on Account with extension __pc. 233. Can we select Person Account as parent for Business Account and create Account hierarchy ? 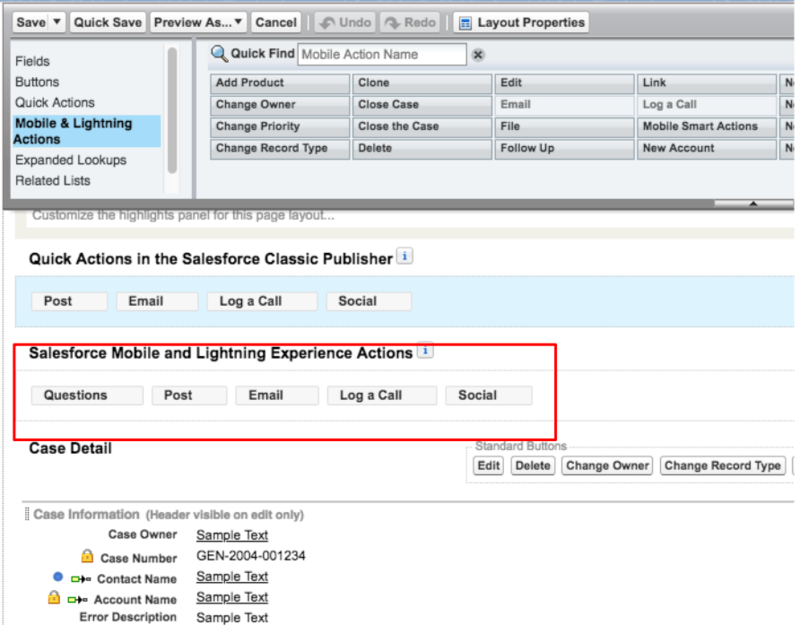 Ans: Person Account is used for B2C & Business Account is B2B model in Salesforce. In real life, headquarter or head office of business Account can never be person Account. Therefore we cannot choose Person Account as parent Account for Business Account. It will throw error –Parent Account may not be a person account. 234. Can we select Business Account as parent for Person Account and create Account hierarchy ?